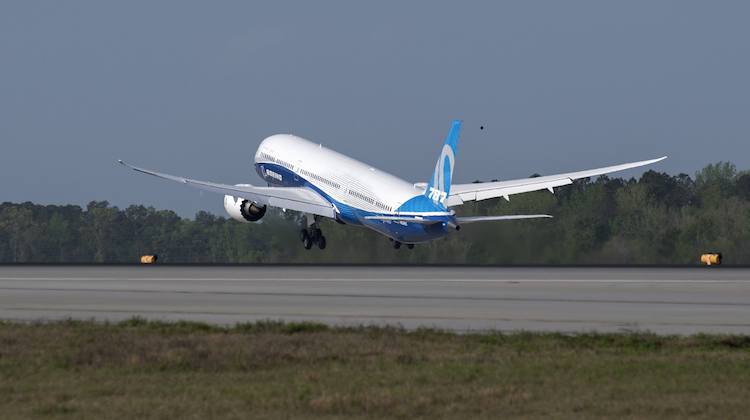 The largest member of Boeing’s 787 family has commenced its flight test program. 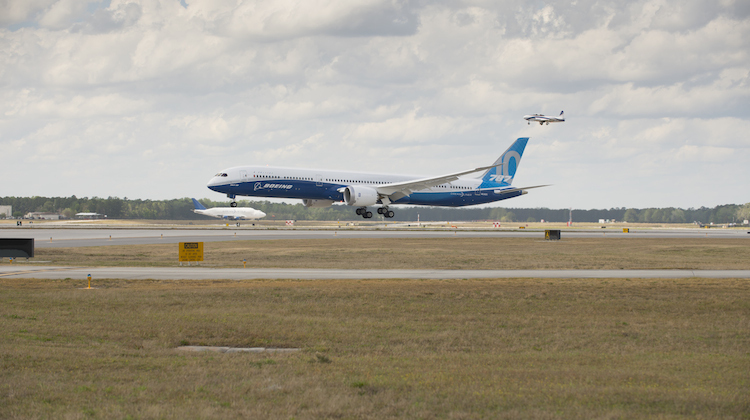 The first 787-10 completed a four-hour, 58-minute over the skies of North Charleston, South Carolina on Friday. Boeing pilots Captain Tim Berg and Captain Mike Bryan tested flight flight controls, systems and handling qualities during the flight. “From takeoff to landing, the airplane handled beautifully and just as expected,” said Berg, who is the chief 787 pilot. The aircraft, N528ZC, is the third variant of the 787 and was first presented to employees, media and invited guests, including the US president, during the roll-out ceremony held at Boeing’s North Charleston, South Carolina facility on February 17. It is capable of flying 6,430nm when configured with 330 passengers in a two-class layout, according to Boeing figures. North Charleston is the location of the 787-10 final assembly line. First delivery to launch customer Singapore Airlines was expected to occur in the first half of 2018. 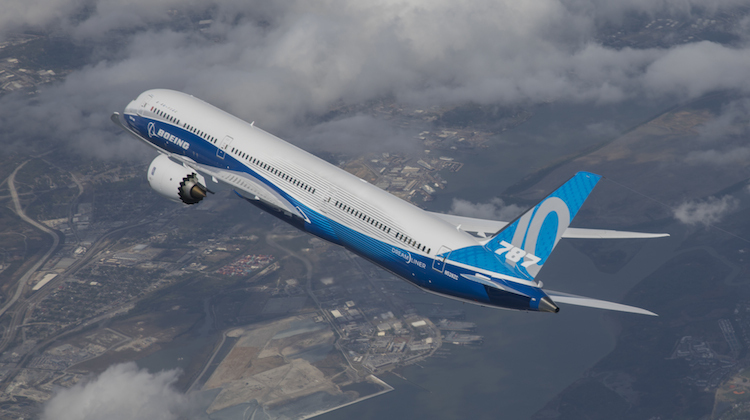 “The 787-10’s first flight moves us one step closer to giving our customers the most efficient airplane in its class,” Boeing Commercial Airplanes president and chief executive Kevin McAllister said in a statement. The A350-800 and the A350-1000 can do 8000nm+……. Rob, you’re comparing 2 different aircraft built for different missions. That’s like comparing a C172 to a Cirrus.